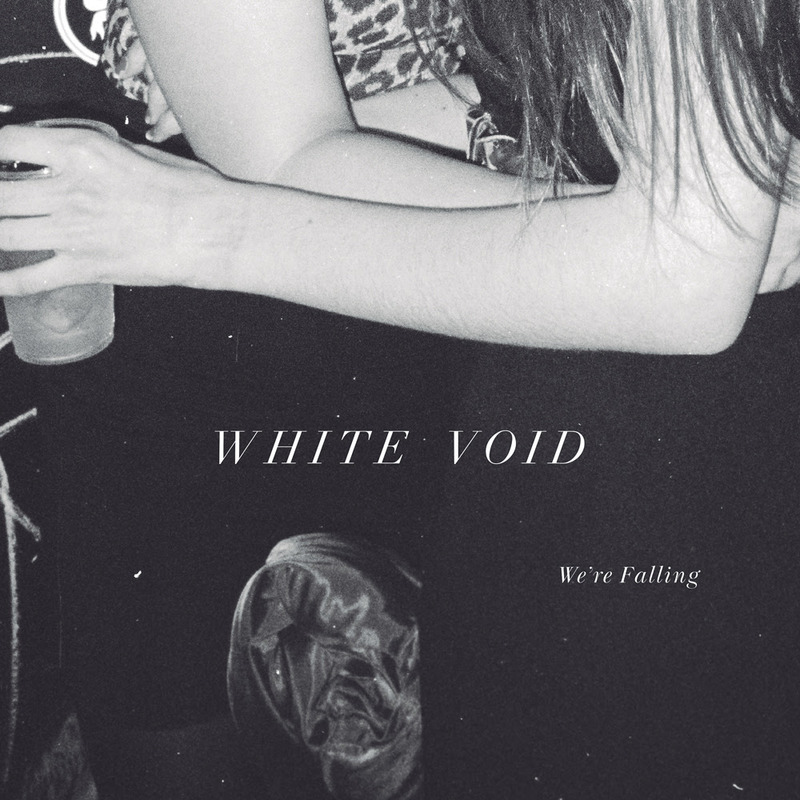 White Void “We’re Falling” 12″ out now – Chain D.L.K. 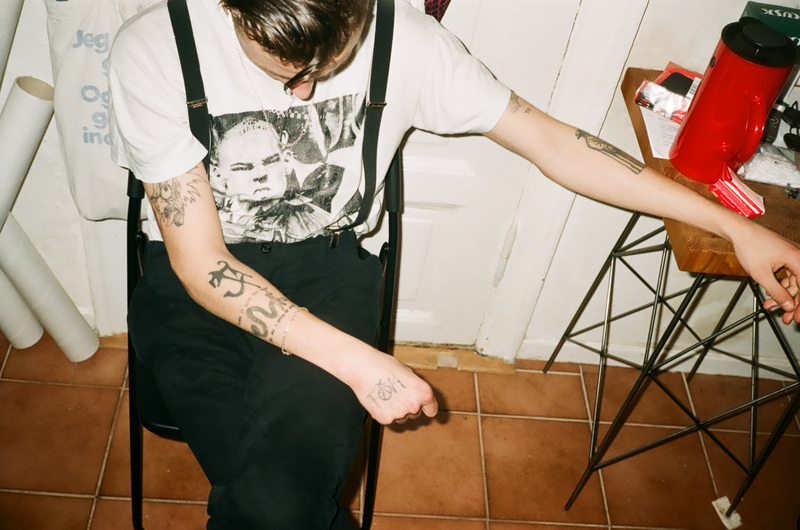 White Void is the solo project of Frederik Lind Köppen, who is known from many different projects over the last few years, lately as drummer of the 4 piece band Communions that released their debut EP through Posh Isolation earlier this year. White Void is a different beast, distorted & unique in its compositions, it is difficult to fit under any genre term. While the production leans towards primitive punk and metal, the tracks carry with them an underlying pop sensibility, that makes it hard to explain, but proves yet again that Frederik Lind Köppen is, even with his young age, already an incredibly talented song writer and a unique musical mind. Young and unbalanced heart throbbing rock music. Xeno & Oaklander “Par Avion” out soon UK acid house pioneers 808 State announce deluxe cassette remasters on Artoffact Records.